Bodywork sessions locally, and on-line education world-wide. Get your free video series at PowerOfTouchForAnimals.com! 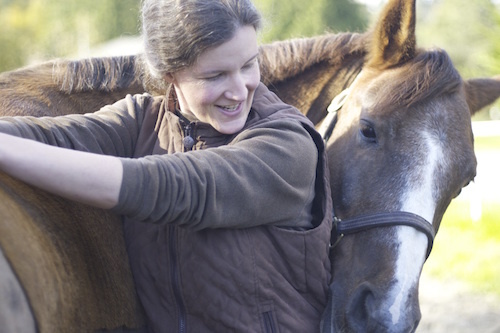 Licensed practitioner Megan Ayrault has been providing bodywork for horses (and dogs and people) since 2001/2002, and has taught with the Northwest School of Animal Massage for many of those years. See details on Megan’s extensive background, and the e-courses for animal lovers, at her website.